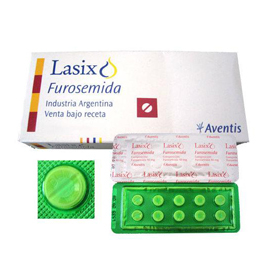 Lasix Lasitanis a loop diuretic (water pill) that prevents your body from absorbing too much salt, allowing the salt to instead be passed in your urine. 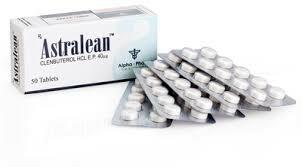 Lasix Lasitan treats fluid retention (edema) in people with congestive heart failure, liver disease, or a kidney disorder such as nephrotic syndrome. 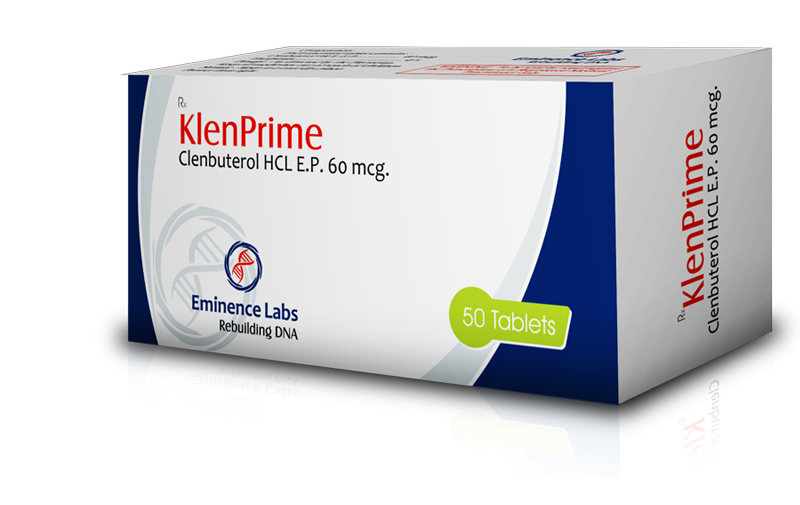 This medication is also used to treat high blood pressure (hypertension). 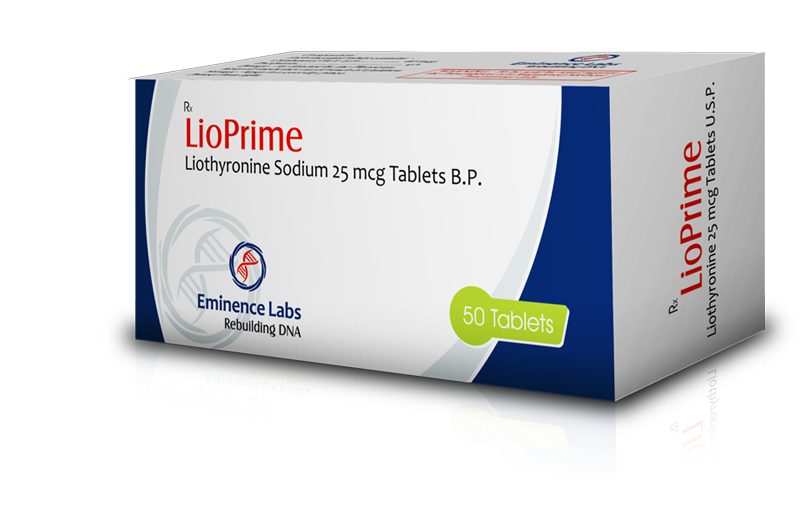 Lasix Lasitan may also be used for purposes not listed in this medication guide. You should not use furosemide if you are unable to urinate. Before using furosemide, tell your doctor if you have kidney disease, enlarged prostate, urination problems, cirrhosis or other liver disease, an electrolyte imbalance, high cholesterol, gout, lupus, diabetes, or an allergy to sulfa drugs. FDA pregnancy category C. It is not known whether furosemide will harm an unborn baby. Tell your doctor if you are pregnant or plan to become pregnant while using this medication. Furosemide can pass into breast milk and may harm a nursing baby. This medication may also slow breast milk production. Do not use furosemide without telling your doctor if you are breast-feeding a baby. How should I take Lasix Lasitan? Take furosemide exactly as prescribed by your doctor. Do not take more of this medication than is recommended. High doses of furosemide may cause irreversible hearing loss. Follow the directions on your prescription label. Your doctor may occasionally change your dose to make sure you get the best results. Furosemide will make you urinate more often and you may get dehydrated easily. Follow your doctor’s instructions about using potassium supplements or getting enough salt and potassium in your diet. While using furosemide, you may need blood tests at your doctor’s office. Visit your doctor regularly. If you are being treated for high blood pressure, keep using this medication even if you feel fine. High blood pressure often has no symptoms. Store at room temperature away from moisture, heat, and light. Furosemide liquid medicine should be used within 60 to 90 days after opening the bottle. Ask your pharmacist how many days your medicine is good for. Throw away any unused liquid after that time has passed.